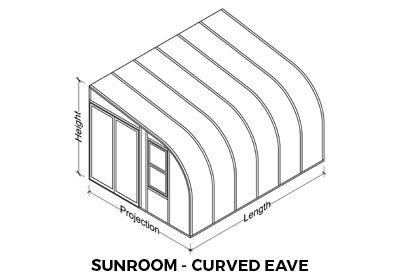 Constructed of lightweight alum extrusions, you can potentially build right on top of your existing patio or deck. 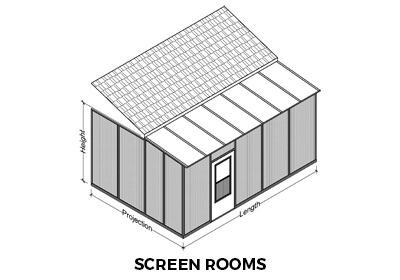 Take advantage of the versatility of construction to have whatever you want, wherever you want it. 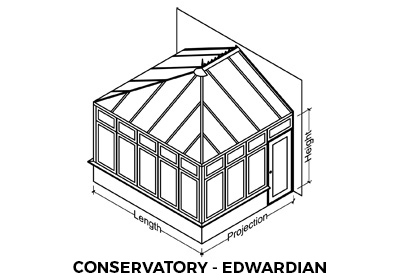 Working together with you and understanding your dream, we can design and build a conservatory to compliment the architectural style of your home, all within budget and on time. 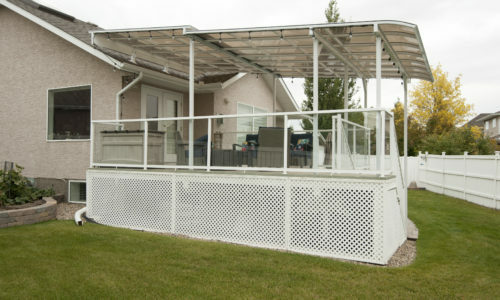 The addition of a Sunview deck or patio cover system allows the use of your outdoor living area when it would normally be too hot or rainy to do so. 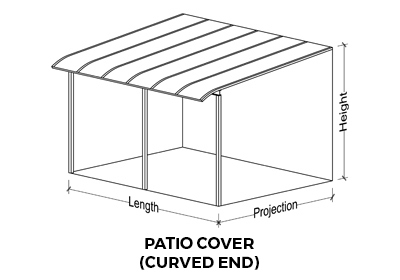 Protect yourself from the elements with a patio cover. 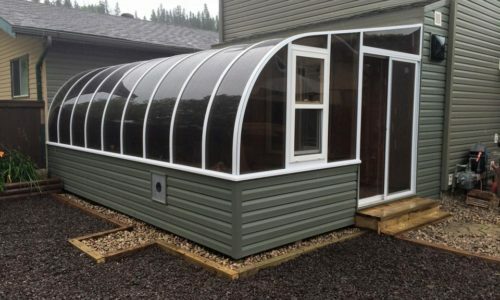 Our Sunview Solariums screen rooms are fully enclosed and protect you from the wind, sun, rain, snow, and you can relax knowing that you are protected from insects. 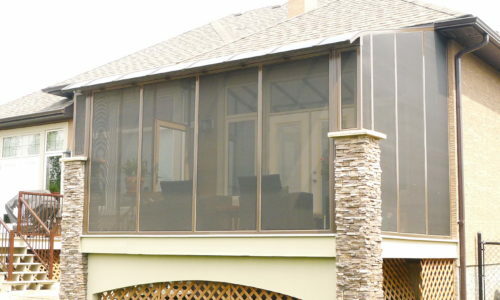 Working with Sunview Solariums means you get access to a team of experts.  We have the experience to determine the right product for your lifestyle and your budget and the knowledge to know what works in every unique situation. 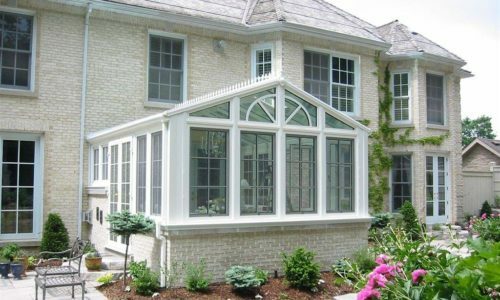 Since every home is unique, our skilled craftsman can design and create a sunview solarium, conservatory, patio cover, or screened room that fits the style of your home. Click the button below to build your own product.